Spirit of Moonpie and I spent the 12th through the 14th on the Nottoway below Delaware. The water was CLEAR, LOW, and 50 degrees. Air temps ranged from an arctic like 26 degrees to 65 degrees. all us fisher-people have been upset all year that the rivers had a strange muddy like tint to them. I guess the Mathew event took care of that cause the rivers are so clear now the fish can CLEARLY see you a mile away. That’s what I’m blaming the poor fishing on anyway. I was fishing for Jacks, but only caught two keepers. I had many many hits but its like the fish would not commit, and I think it was cause they could see the boat. Anyway that’s my story and I’m sticking with it! I caught a few bass but they were mostly very small. Bout all were caught on a Mepps Minnow or a CC Shad. I really did not see much of any water quality issues, there was a strange brown splotchy looking film on the surface of the river in some places, but I think that’s just stagnant water from the swamps. I saw very little trash. 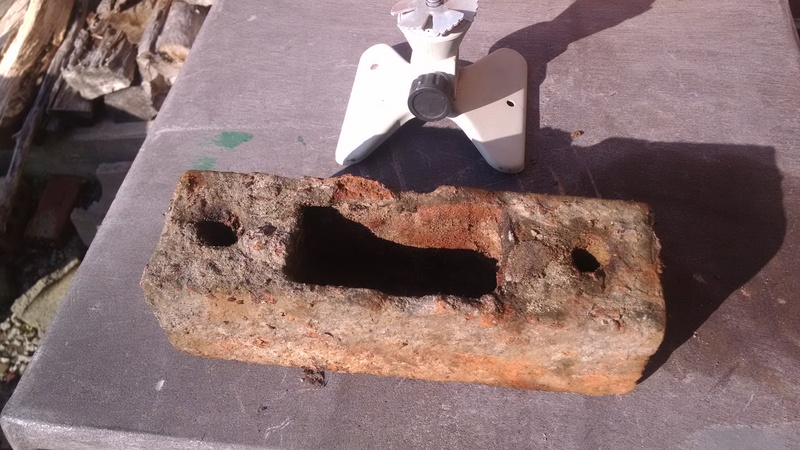 I did find this odd piece of heavy iron on the West shore of the river about a half-mile upriver from Checkerboard Corner. There is nothing on that side of the river except swamp. Don’t know if this thing is something from logging years ago, like maybe from a small gauge RR track? It could be it’s just a piece of whatever that was being used as a trotline anchor and got thrown up onto the shore. A long time ago there were lots of long trot-lines set in this part of the river. If you think you know what it is by looking at the picture with this article, please contact me. All of my base camps were pretty much destroyed during the high water from Mathew, my base camp on this trip was no different. A thick layer of stinking swamp mud covered the entire little hole I stay at, which is in the swamp so it was of no surprise to me the place was blasted. I got it back in shape though and even with the rotting vegetative smell that was pretty bad, we had a great trip. It had been like 7 months since we were last there and evidently during our absence a new family of beaver have moved into the neighborhood. Both nights by the light of that giant bright supermoon those beavers protested us being there. Yes, I said protested. 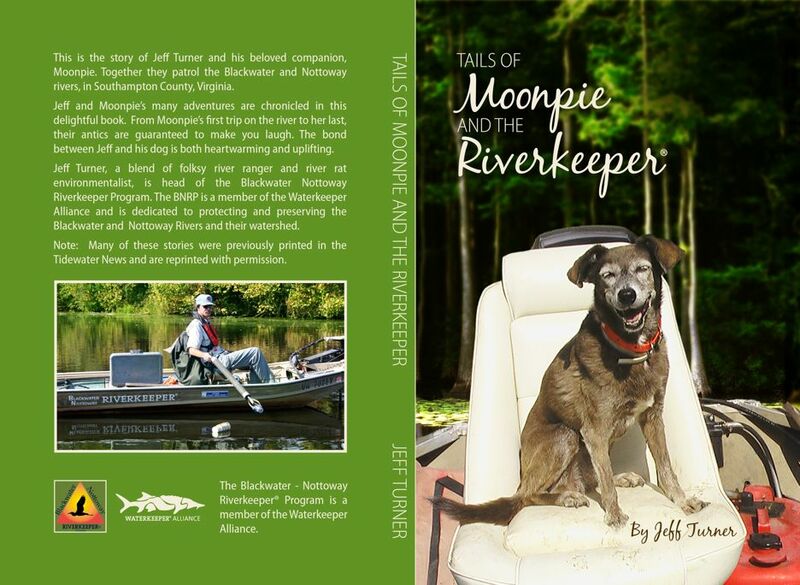 Over and over they would cruise past my campfire and slap their tails scaring the Moonpies out of us. I guess just like the rest of this crazy world even the River Spirits sometimes feel the need to protest on the two rivers we call the Nottoway and Blackwater.